PREPARE/ENRICH is a nationally and internationally acclaimed relationship inventory and skill-building program. The program features a customized relationship assessment, helpful results that focus on relationship strengths and growth areas, and an engaging workbook of discussion prompts — all designed to help couples enhance communication and deepen connection. Emily Cook Therapy offers the PREPARE/ENRICH program primarily to engaged couples preparing for marriage, although it is also a great choice for couples seeking to enrich their relationships who are dating, committed, and newly married or new parents. One of the things that sets PREPARE/ENRICH apart from other relationship programs is its solid research foundation and custom tailored approach. 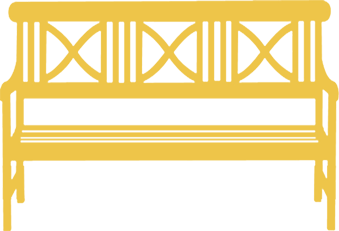 PREPARE/ENRICH has been improved and refined over the years to become one of the best, most effective, easy-to-use relationship assessment tools available. I feel confident that we will have a long and healthy life together. I wish my partner would take better care of himself/herself. We both feel it is important to have an active and healthy lifestyle. Encouraging couples to discuss their satisfaction and amount of agreement about health-related issues and wellness habits is important. The results from the new scale may facilitate discussion of health behaviors such as sleep, diet, activity and exercise, and alcohol/drug use. The Health and Wellness scale can also be used to deepen conversations inspired by the PREPARE/ENRICH Stress Inventory, Partner Style and Habits scale, and SCOPE Personality scale. Are you interested in improving communication and deepening connection with your partner? 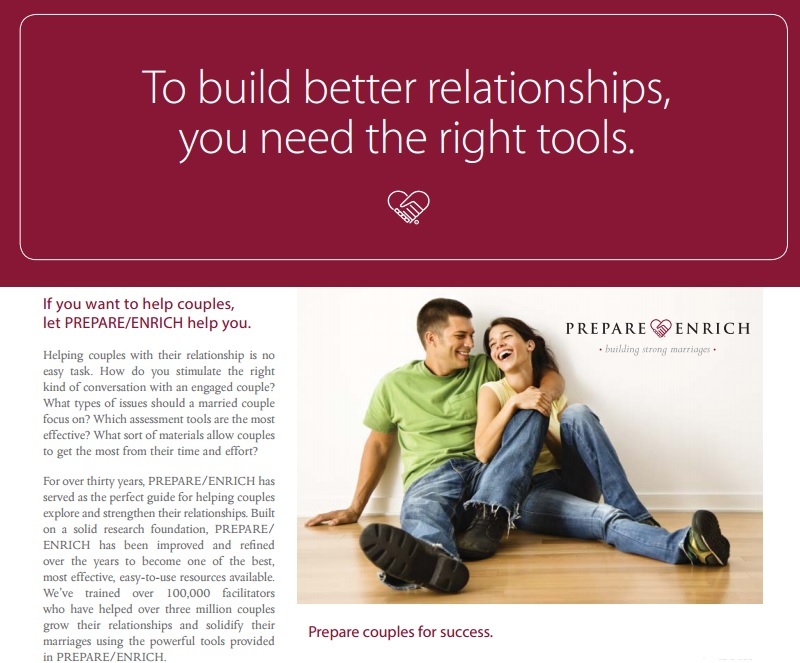 Contact Emily Cook Therapy today for a free consultation to learn more about PREPARE/ENRICH!